Christmas is my favorite season to read aloud! 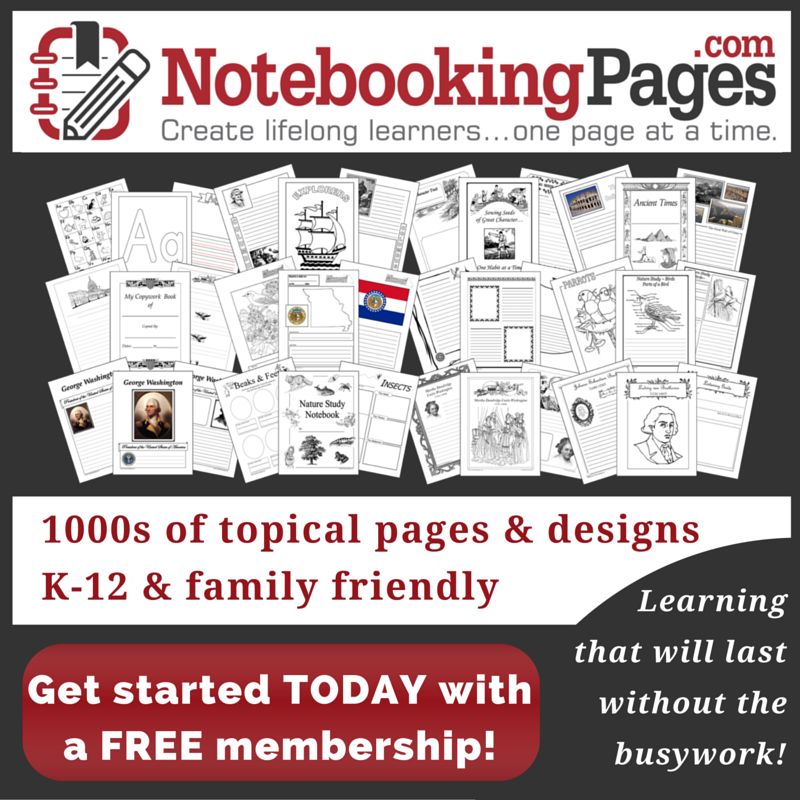 There are so many great books to choose from that it can be hard to pick a starting point. Here are a few of our family favorites that we’ve read in years past. This week’s “What to Read” link up is live! 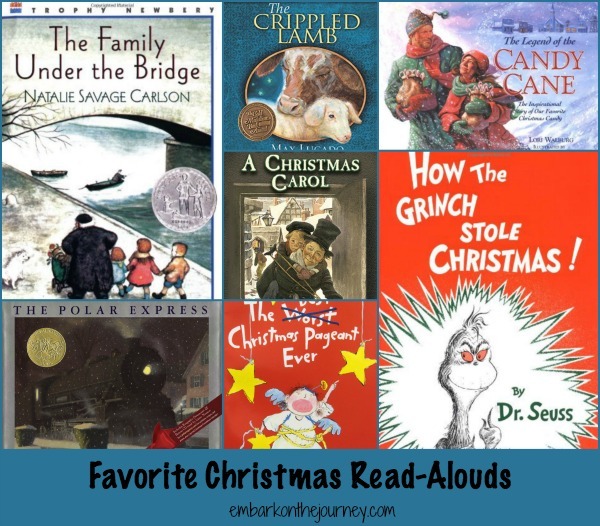 Come link up your posts about your favorite Christmas read-alouds! I’m always looking for a new book to add to our collection. You may find your post featured next week.